A standard appointment is 10 minutes. We encourage you to arrange a longer appointment if you have a complex issue or several things to discuss. Call us at 02 8188 2299 or book online. We are committed to providing exceptional customer service to everyone. You are welcome to come in anytime between Monday to Friday from 8 am to 5 pm. Dr Baig has been practising since the year 2000. 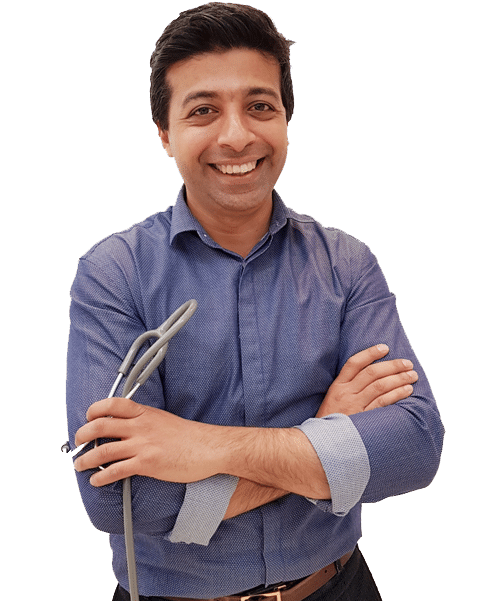 He is a general practitioner with a special interest in the management of chronic conditions, skin cancer checks, travel health, sexual health clinic and aesthetic medicine. He is an examiner for the Royal Australian College of GP and was a nominee for the Australian of the Year 2016 for his outstanding contribution in the health and well-being of Australians. Dr Thomas Springer specialises in the care of the elderly and has been dedicated to general practice for over 30 years. 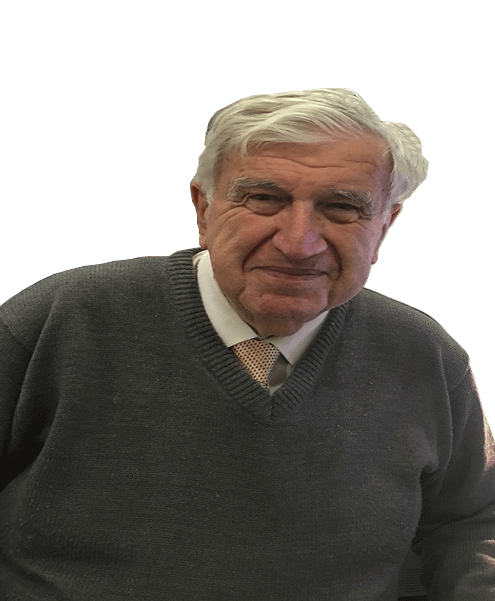 He has been trained extensively in family medicine, including women’s and children’s health, mental health, men's health, Chronic Disease Management (GP Management Plans), Travel Medicine, Hypertension, Cholesterol, Diabetes and General Medicine and excision of skin lesions. Melda is a registered psychologist and has been working as a psychologist for the past 9 years. Melda is the Principal Psychologist at various medical centres within Sydney CBD and the St George Region. Melda holds memberships with Australian Health Practitioners Regulation Authority (AHPRA) and with the Australian Psychological Society (APS). Melda has gained extensive experience working in both the private and public sectors in a various roles providing assistance to a diverse range of clients including adults, young people, older adults, children and families and couples who are experiencing a wide range of problems including personal , emotional and behavioral difficulties. I am done with three sessions so far, and the results are more than perfect. However, I hope the results continue like this until the end of treatment and never regret what I am doing now. I already referred some of my friends to ARYS HEALTH Sydney CBD Medical Centre and recommend this place to everyone. Am pleased with all the people that I meet at Arys Health Sydney CBD Medical Centre and am so grateful that we have these quality providers so near to home. Thanks for being there. They always treat me with tender loving care. Because they really do care. I was there for my medical examination. From setting up an appointment, registration, consultation and check-up process, all staff and Doctor I met at Arys Health Sydney CBD Medical Centre were wonderful, professional and dedicated people.